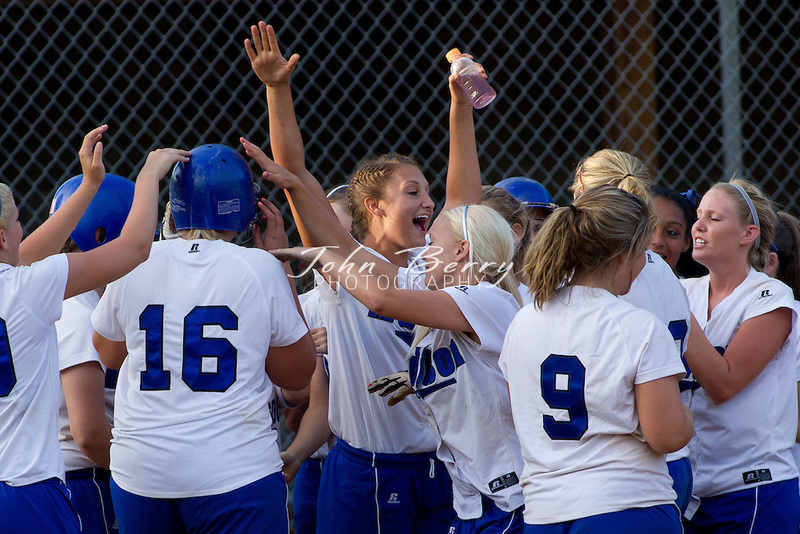 June/3/11: MCHS Varsity Softball vs William Campbell Generals in the finals of the Region B Softball Tournament. Madison loses 9-1. Madison's only run came from a solo home run by Anna Kelliher in the second inning.